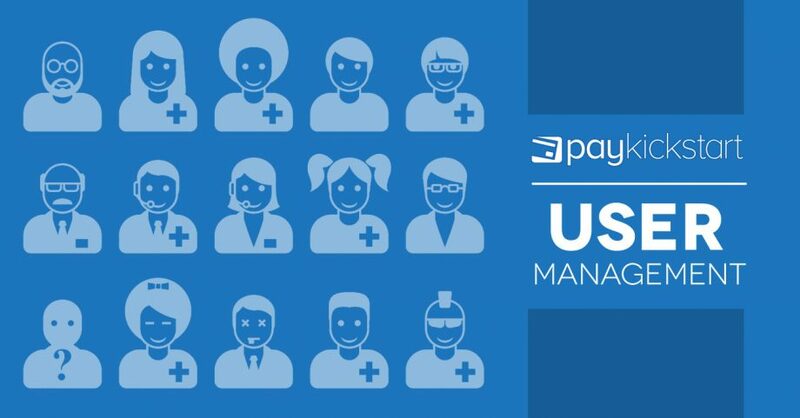 If you would like to have additional people help manage your Paykickstart vendor account, you have the ability to add additional users and set specific permissions for the users. Setting User permissions will allow your team members to view and manage customers, subscriptions, transactions and much more all from their own accounts all while maintaining security and restricted access to certain locations and actions as you see fit. Select the "User Management" tab in your top right menu settings inside Paykickstart. Click "Add User" on the top right screen then search for the user by email address. If the user does not currently exist in the Paykickstart system, an invitation will be sent to the email address. 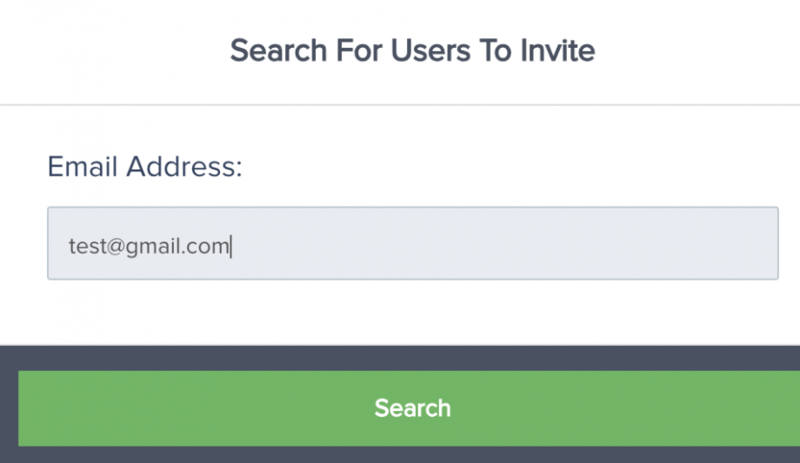 Once the user has accepted the invitation, you can view the user in the "User Management" settings by searching via users or campaigns and select "edit" to view and change user permissions. Once you are in the user's settings, you have the ability to choose permissions for "Read & Write, Read Only, No Access or Custom" for each campaign you have in your Paykickstart account. If you would like to set custom permissions, you can select the "edit" button for the specific campaign to choose from additional permission settings for the user. For vendor security, users do not have the ability to create new campaigns or funnels. 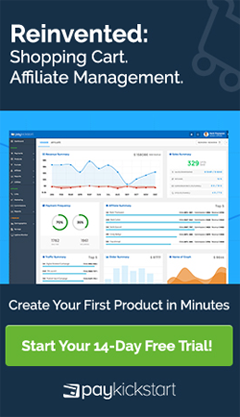 If needed, you can create the actual campaign or funnel and let your users complete the setup. Once you are satisfied with the user settings click "Save Settings" in the top right corner and you have successfully added a user and set their campaign permissions.